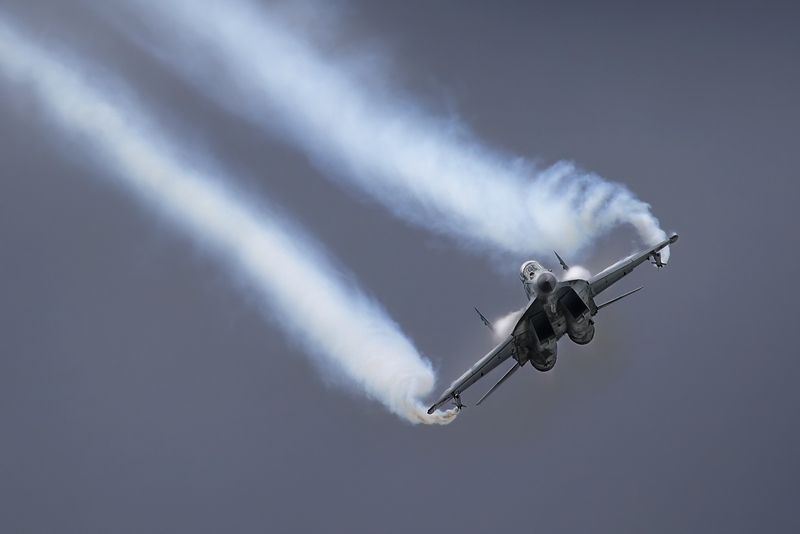 The MiG Aircraft Corporation will hold an official presentation of the MiG-35 light fighter jet in late January, Izvestia said on Jan. 18. Two prototype jets are ready at the moment. The length of the plane is 17 metres, and it has a take-off weight of 23 tonnes. The MiG-35 is capable of speeds of more than 2,500 km/h and is equipped with air-to-air and air-to-land missiles as well as guided bombs. The aircraft was involved in the Indian tender MMRCA (Medium Multi-Role Combat Aircraft) in 2011, but lost to the French Rafale aircraft.